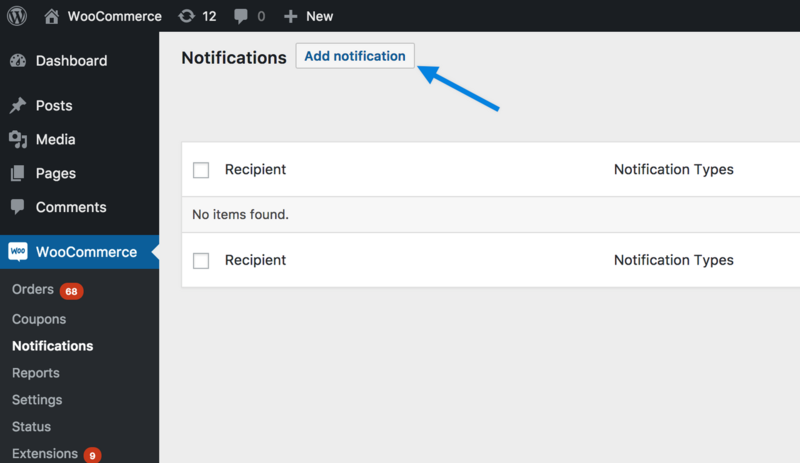 WooCommerce Advanced Notifications Extension: Define automatic email notifications for new orders, low stock, backorders and more. Notifications can be configured to send to multiple email addresses. Use WooCommerce Advanced Notifications Plugin to create stock and order notifications for other users who are not ‘admin.’ For instance: fullfillment vendors, sales staff, warehouse managers, etc.